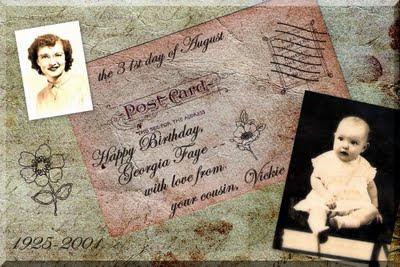 Click > HERE < to read Georgia Faye's story . . . in her own words . . .